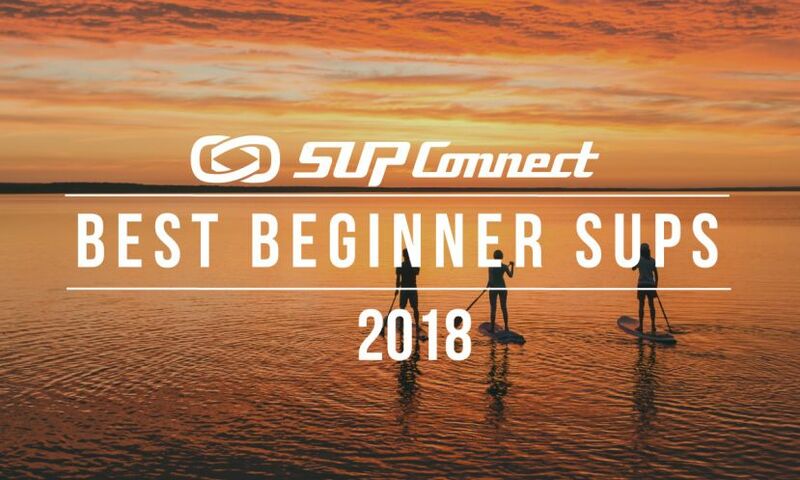 In its first ever summer show in Denver, the Outdoor Retailer annual tradeshow brought a lot of changes to the to experience of the show for the SUP (stand up paddle board) industry. Changes were both good and bad but the overall change in venue seemed to be a positive one. Here are a few takeaways from the show. SAN JUAN CAPISTRANO, California - Outdoor Retailer, the premier trade event and community gathering for the outdoor industry, is pleased to announce dates for its 2019-2022 tradeshows. Starting in November 2018, Outdoor Retailer moves to the beginning of the seasonal buying cycles, positioning the national show as the launch event and epicenter for innovation and ideas for the outdoor industry. 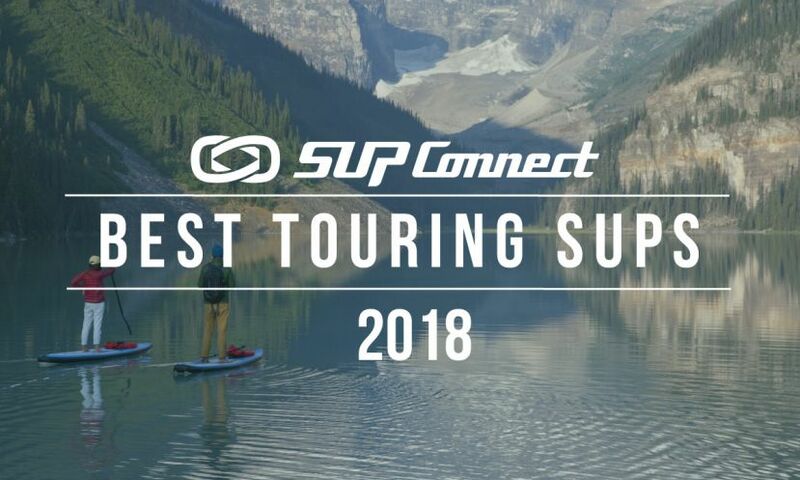 For the last time in Salt Lake City, outdoor enthusiasts gathered to view the latest in products and innovations in outdoor goods and gear coming to the market in 2018. While much of the show was the same there were definitely a few things that are worth noting from this year’s show. After the Outdoor Retailer show announced earlier this year that they would be leaving Salt Lake City the big question of where they they would relocate to arose. Now, just weeks before their final Summer show in Salt Lake City the Outdoor Retailer has announced their new home: Denver, Colorado. 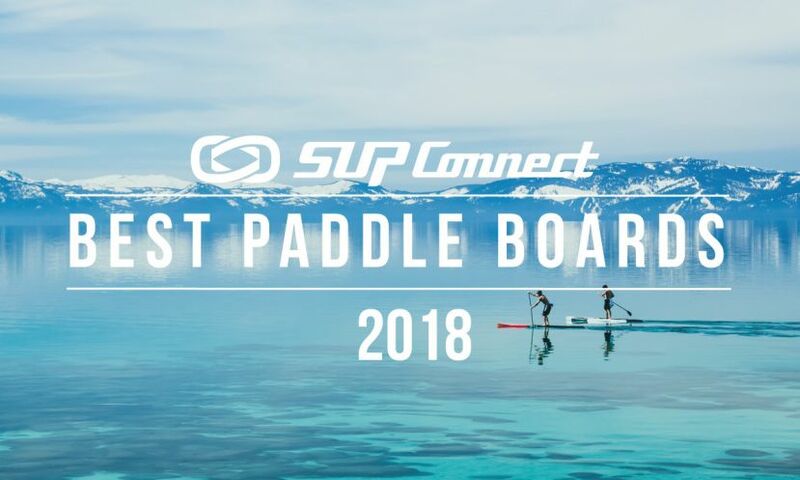 Outdoor Retailer is pleased to announce an enhanced paddle initiative with new experiences to be introduced at Summer Market, July 26-29, 2017. In addition to the Open Air Demo returning to Jordanelle, there will be new clinics, education programs and networking sessions available to help drive consumer engagement and sales. Outdoor Retailer, Outdoor Industry Association (OIA) and Grassroots Outdoor Alliance are pleased to announce a collaborative new national tradeshow calendar for the betterment of the industry reflecting the changing needs of the marketplace. Focus SUP Hawaii is excited about the recent hiring of Shain Logeais as its Director of Sales. With the growth in sales and distribution the need was there for a strong director of sales to handle and support the growing demand for the Focus SUP Hawaii line of SUP boards. Pau Hana Introduces Its Impact-Resistant Technology and It's Awesome! Have you ever tried throwing a 17 pound bowling ball into your standup paddle board? Chances are you haven't and that's because you would destroy your prized possession, but that is exactly what the team at Pau Hana Surf Supply is doing with their new Big EZ standup paddle board. 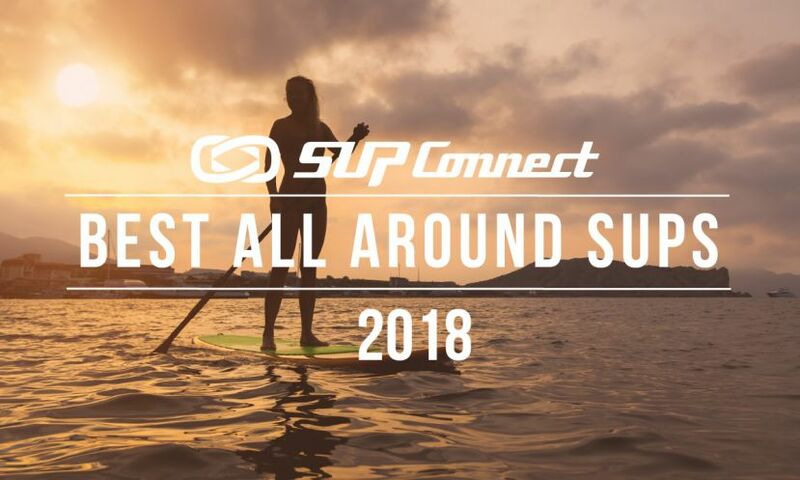 Surftech unveiled its highly anticipated new 2016 lineup of SUP's and Paddleboards from NSP, BARK and Surftech Tuesday at the Summer Outdoor Retailer on-water demo in Salt Lake City, Utah. The “Explore” collection is an entirely new direction for the 26-year-old brand and another big step in the company’s transformation that began in 2014. Enjoy several brief videos that display new stand up paddle boards and gear from the Summer Outdoor Retailer Show 2013! Yesterday was the Open Air Demo at the Outdoor Retailer summer market where more paddle boards than one can imagine were lined up along the beach for those in attendance to test and try at Pineview Resevoir in Utah. 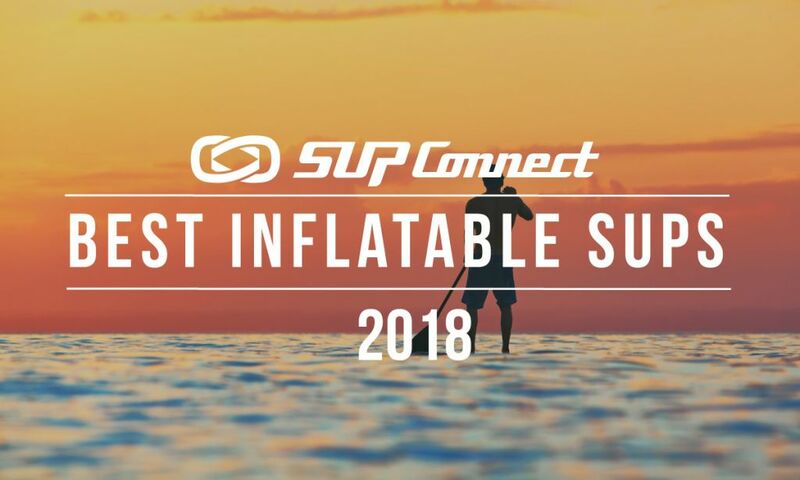 Click "Read More" to see more of the latest SUP gear!